Below are two videos of Stewart Rhodes being interviewed by the Press. 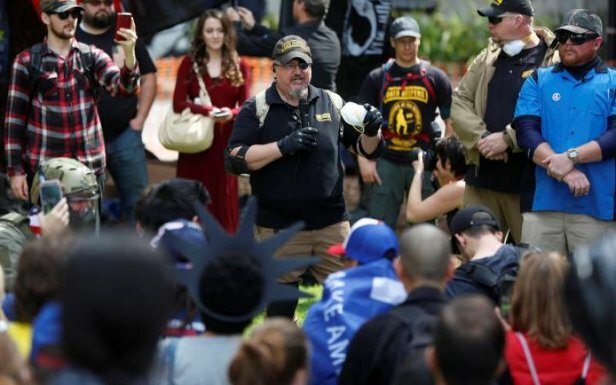 Stewart attended the Free Speech Rally in Berkeley, on April 27,along with other Oath Keepers, to defend Free Speech in Berkeley. Channel 4 News Interview with Stewart Rhodes, President and Founder of Oath Keepers. Please help support our efforts to protect everyone's free speech rights. If you can't join us, please donate to help defray the travel costs those who can. 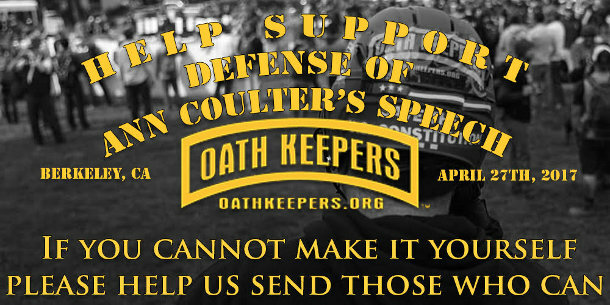 If you believe in the mission of Oath Keepers, to defend the Constitution against all enemies, foreign and domestic, please consider making a donation to support our work. You can donate HERE.